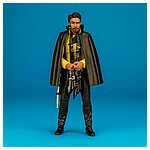 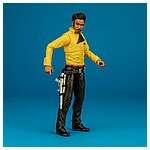 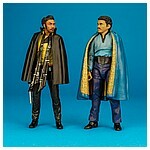 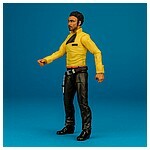 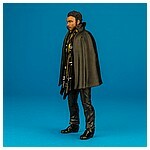 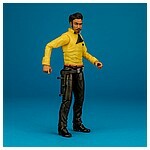 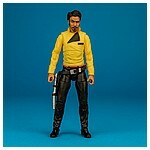 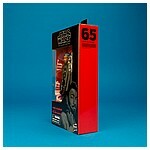 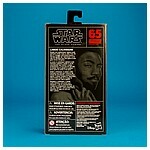 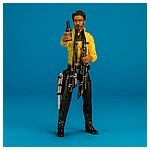 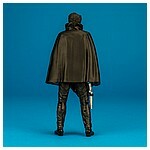 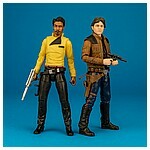 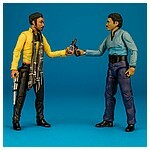 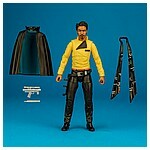 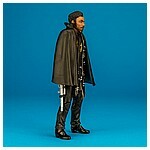 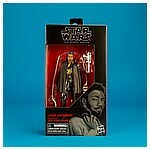 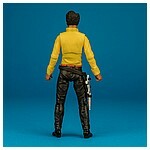 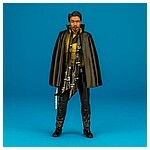 The 65 Lando Calrissian featured on this page is a 100% sculpt debut. 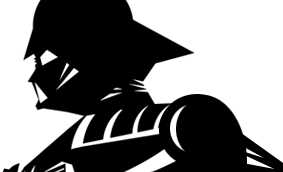 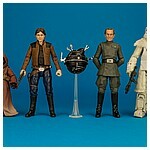 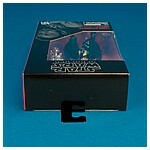 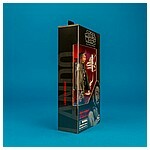 It shipped as part of The Black Series 6-inch action figure collection along with 60 Death Star Trooper, 61 Jawa figure, 62 Han Solo, 63 Grand Moff Tarkin, and 64 Range Trooper. 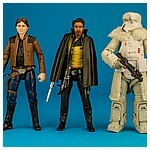 This assortment had a street release set for April 13, 2018 as part of the Solo: A Star Wars Story product roll out, however many retailers disregarded the warnings on the shipping boxes and released their inventory as early as a month before slated release.